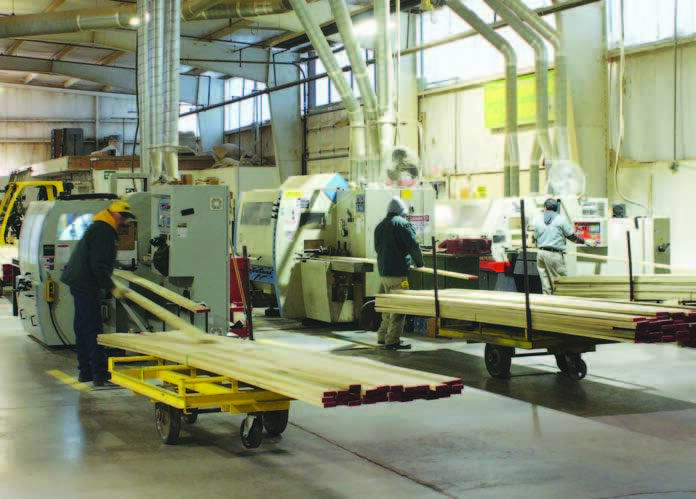 Mill Creek Lumber and Supply’s active approach to technology helps drive its business forward. The stock market crash of 1929 left a tidal wave of economic destruction rippling throughout the U.S. For ten long years, consumer spending was halted, banks failed and nearly 15 million Americans were unemployed. The economy was at a standstill. Yet, like a phoenix rising from the ashes of closed businesses everywhere, Pete Dunn opened the first Mill Creek Lumber and Supply in Tulsa, Okla., in 1934. Despite multiple economic hardships in the course of the company’s 80 years in business, Mill Creek has continued to evolve into a progressive company by increasing their manufacturing capabilities and by leveraging technological advances like Mobile Visual Pro software, which enables on-site estimating and graphic reporting.